Should Christianity contribute to celebrity status? Let’s take a trip down memory lane, way back to nine months ago. It was the doldrums of late winter and spring was still a ways off. But, man, the professional sports landscape was abuzz. Remember Linsanity and Tebowmania? Those guys were amazing. I’m not sure any athletes in history have ever bred so many Christian fanboys (and -girls). Seems like it was so long ago. In fact, it’s almost as if it never happened. What did happen to those guys? 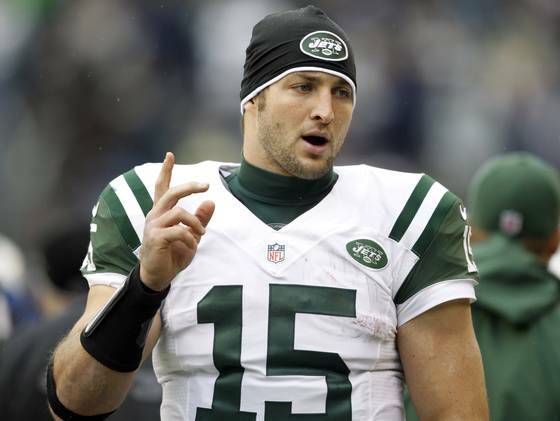 Well, Tim Tebow was traded by the Denver Broncos to the New York Jets, where he currently is a backup quarterback on an under-achieving team. 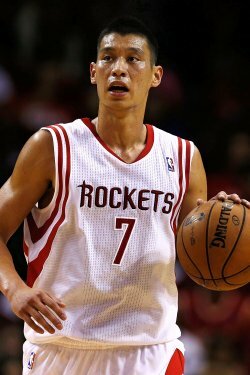 Jeremy Lin left the New York Knicks and signed with the Houston Rockets and is having a perfectly fine season as their starting point guard. But that’s not really the question: What else happened to these two guys? They were the biggest thing to hit upon the Christian sports scene since … ever. They were adored, fawned over, celebritized, biographied, and sainted. People named their newborn sons Timothy and Jeremy and their dogs Tebow. We were, to put it accurately, LinSANE about them, true Tebowmaniacs. What really happened is that we did what we do with most sensations—we found every reason to be excited about something new and rode that wave until it no longer thrilled us. When we use Christianity as a criteria and a fuel for celebrity and that celebrity fades, as it always does, the Christianity will too—at least in the public eye.